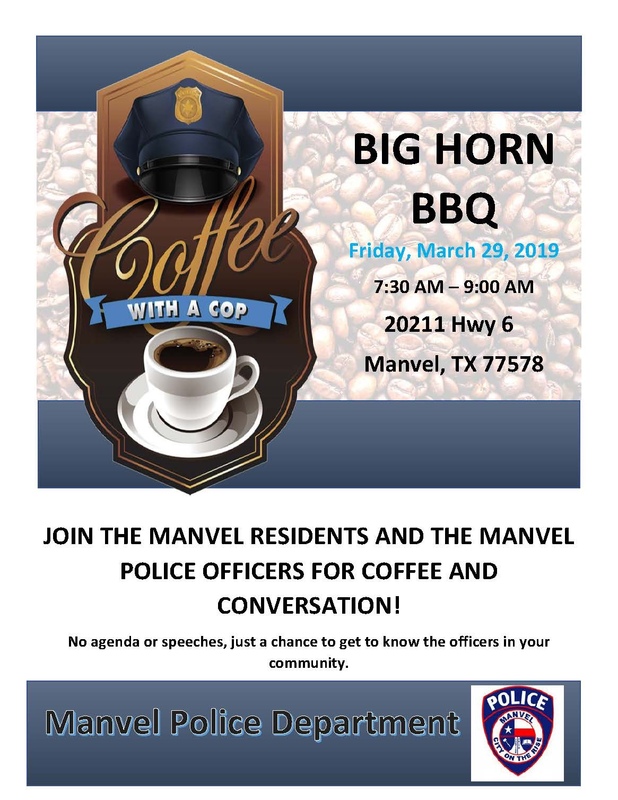 The public is invited to partake in coffee and conversation as Manvel Police Department hosts Coffee With A Cop. The majority of contact law enforcement has with the public usually happens during emergencies and/or emotional situations. Those situations are not always the most effective times for relationship building with the community, and some community members may feel that officers are unapproachable on the street. Coffee with a Cop breaks down barriers and allows for a relaxed, one-on-one interaction. 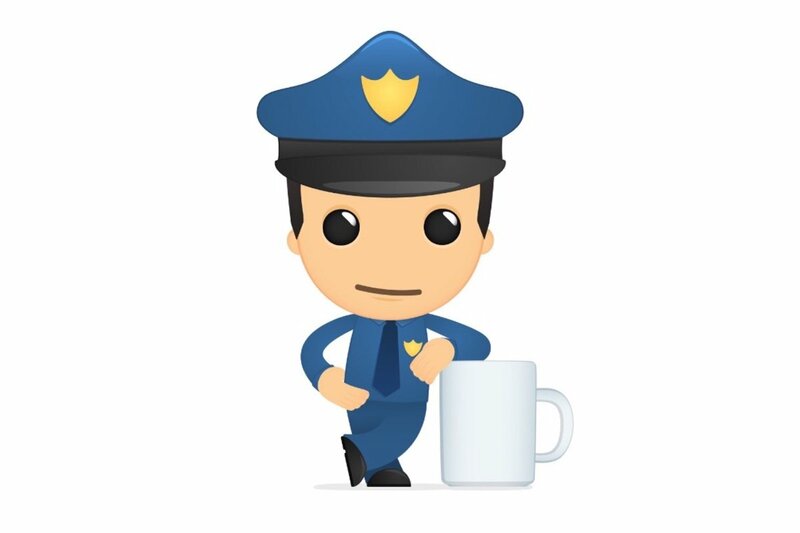 Coffee with a Cop is a national initiative supported by The United States Department of Justice, Office of Community Oriented Policing Services. The program aims to advance the practice of community policing through improving relationships between police officers and the community one cup of coffee at a time.